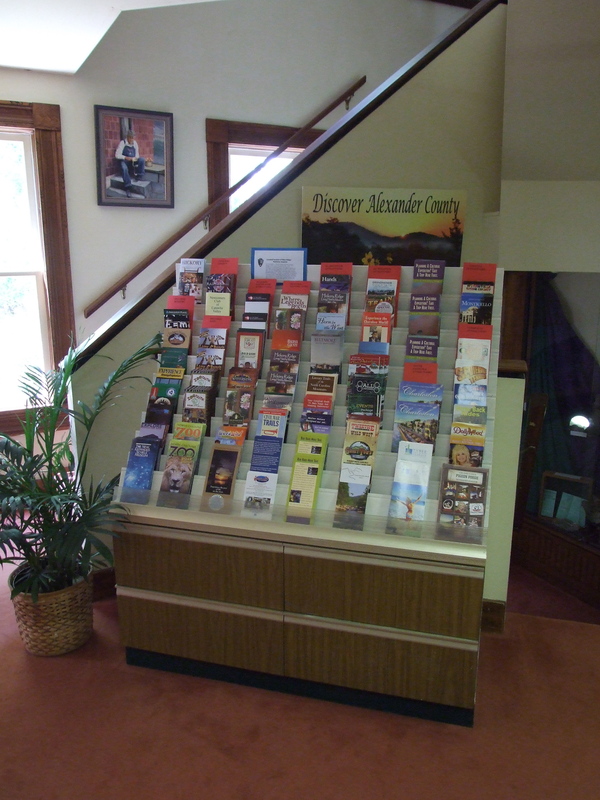 In 2013, Alexander County Government began a partnership with the Hiddenite Arts & Heritage Center, to house the Alexander County Visitor Center on the first floor of the Lucas Mansion. This unique collaboration has enhance the county’s presence in terms of visitor information and tourism, and strengthens the Center’s role in the community. The Alexander County Visitor Center provides information to the public about county attractions, businesses, and events — both on the phone and in person. Those in need of information may call (828) 632-8141 or visit the Center’s Lucas Mansion, where a wide variety of brochures and other information is available free of charge. 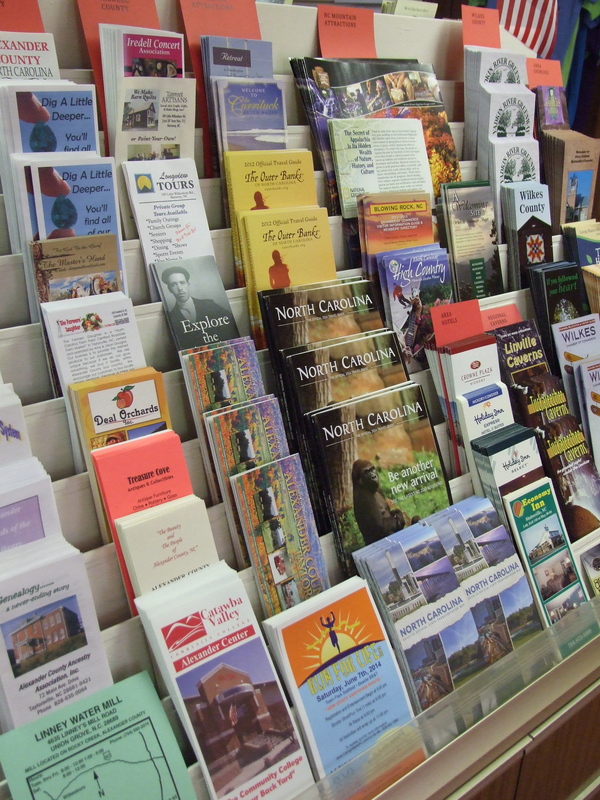 Click here to plan your visit to Alexander County! Catch a glimpse of what makes Alexander County such a great place to live, work, and visit.